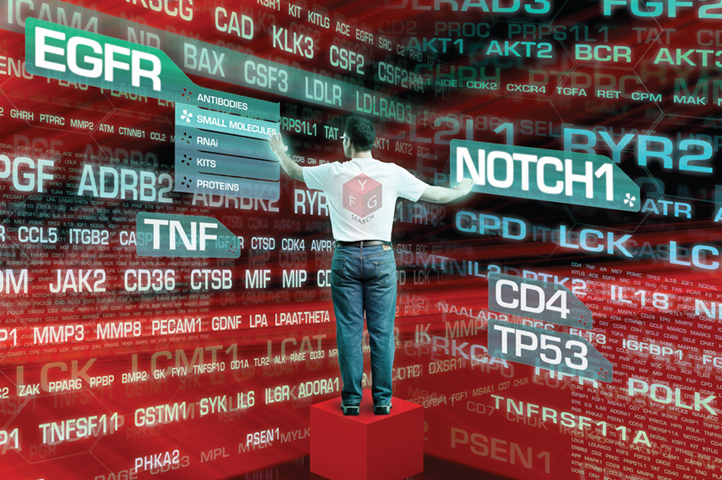 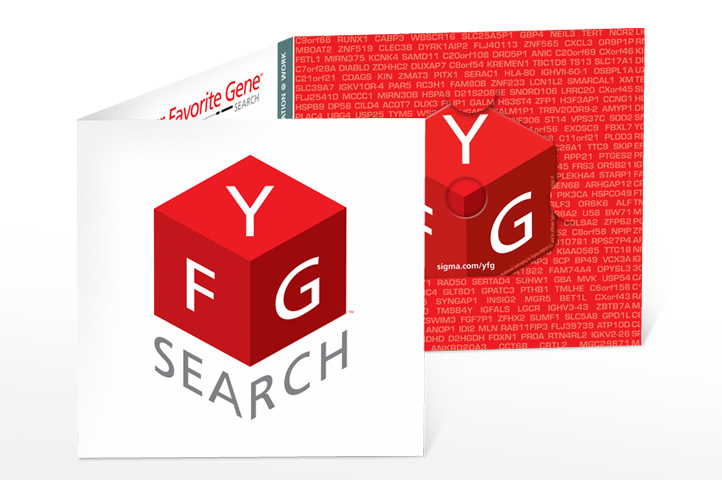 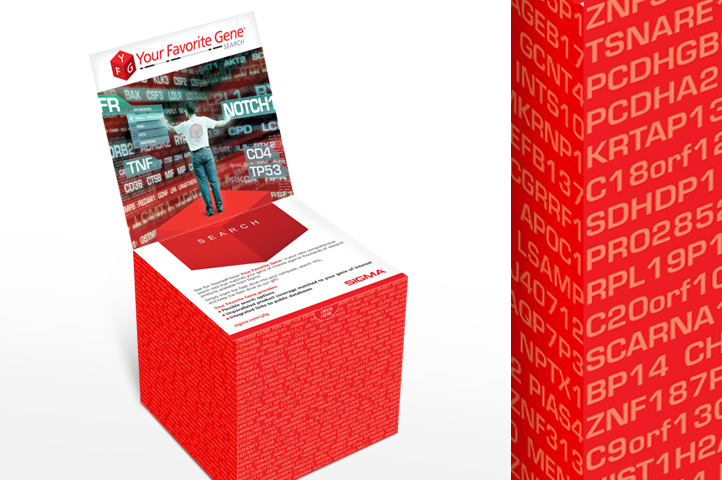 Sigma-Aldrich needed to identify and market their new and innovative gene identification search engine. 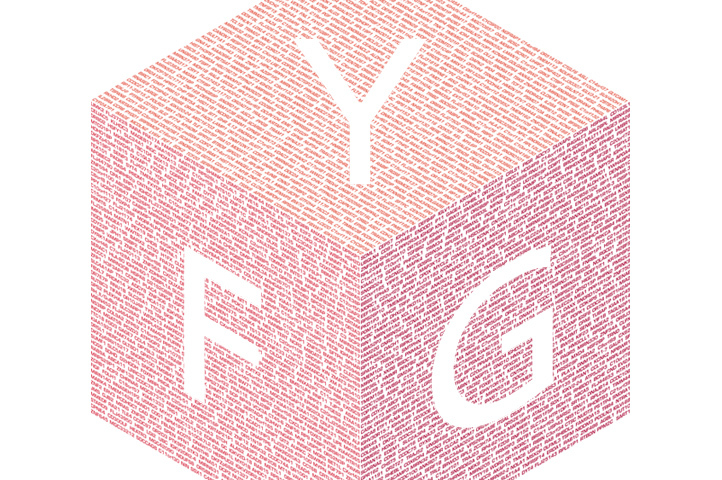 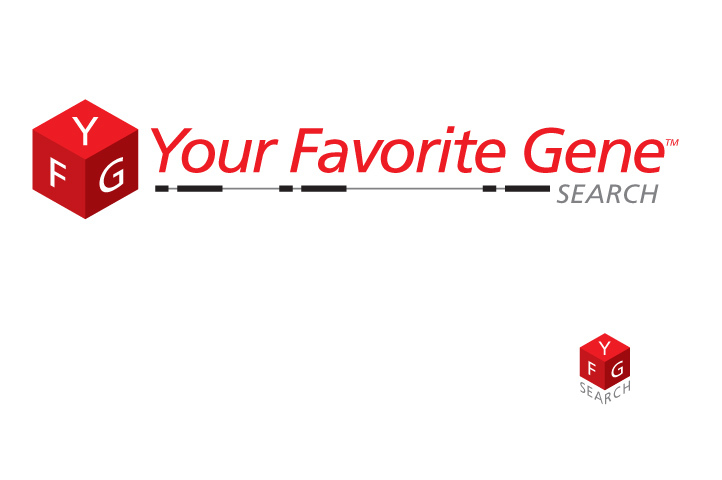 Rose Design named the program “Your Favorite Gene” and created the logo and branding design for all supporting marketing materials. 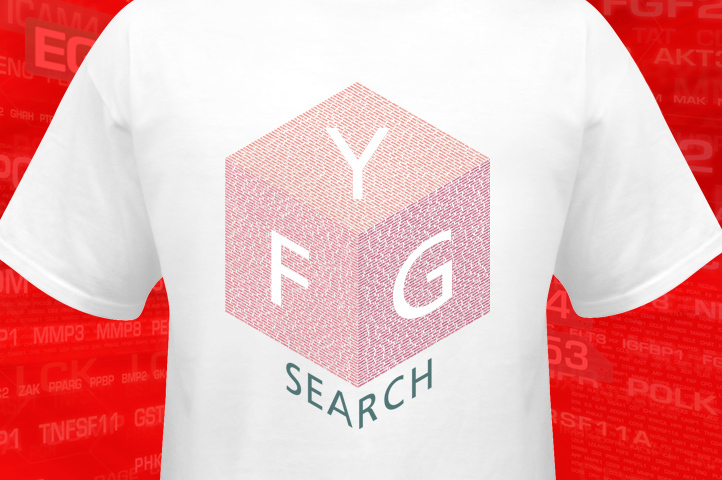 The campaign generated appreciable excitement resulting in a heightened awareness of this state of the art search engine amongst the research community.